8. Eat some delicious Street Meat! Have you visited Ankara? What did we miss? Many first time visitors to Turkey make the mistake of assuming that Istanbul is the country’s capital city, when in fact it’s actually Ankara. I was also guilty of this oversight. Did you know that Ankara is larger than most cities in the United States except New York City, Los Angeles and Chicago? What’s more impressive is that Ankara has almost doubled in size since 1990. That kind of growth and development, combined with an incredibly diverse history spanning thousands of years, creates an interesting melting pot of tradition and modernization. 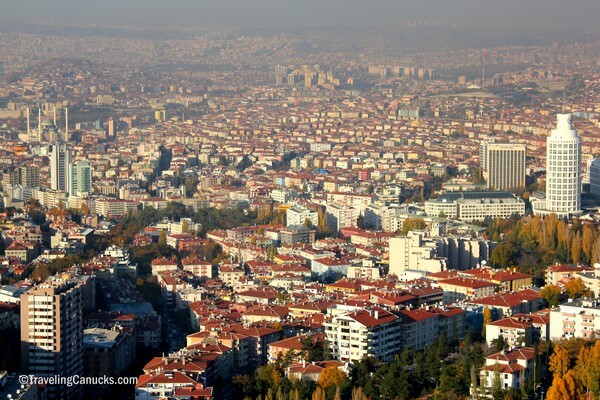 Let’s get real – Ankara rarely makes the list of top travel destinations. Heck, it rarely makes the list of top places to visit in Turkey, let alone the world. While it may not be blessed with the stunning landscapes of Cappadocia or the historical ruins in Izmir, Ankara has a lot to offer its guests. Here are a few things to do in Ankara, Turkey. 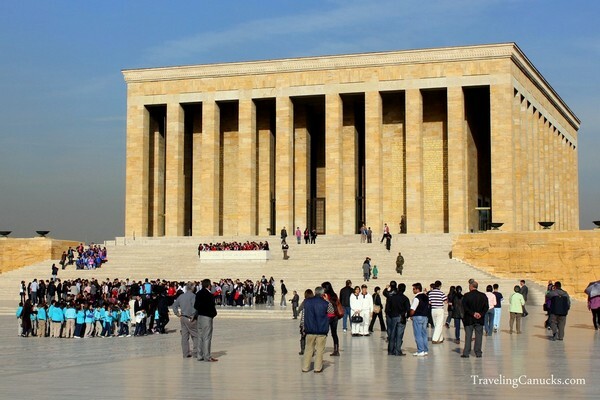 The magnitude of Atatürk’s legacy is undeniable when you first witness his lavish memorial. It’s hard to not be impressed by its sheer size and grandeur – it’s simple, yet powerful. It reminded me of Ho Chi Minh’s Mausoleum in Hanoi, Vietnam and sends a similar message to its visitors. This extravagant tomb and memorial is particularly important to the city of Ankara because it was Atatürk, the revolutionary founder and first president of the new Republic of Turkey, who designated Ankara as the country’s new capital city. On the 69th anniversary of his death, over 550,000 people visited the mausoleum to pay respect to the Father of Modern Turkey. Think about that for a moment! Read more – When I die, I want one of these! Kizilay is the epicenter of Ankara’s business and social scene, with endless designer retail shops, department stores, outdoor markets, stylish restaurants and dizzying nightclubs and bars. It’s the “downtown” area of Ankara, a busy transportation hub and magnet for Ankara’s youth. Kizilay Square is also home to many important monuments and memorials that are worth checking out. After a lengthy outdoor patio session you can burn off lunch by exploring nearby Ataturk Meydani, Güven Park and the Grand National Assembly of Turkey, to name a few. For fantastic city views of Ankara, head to the Ankara Citadel, situated in the Ulus Bentderesi District in the Old Quarters. Ankara has many interesting archaeological sites scattered throughout the city, however only a few structures surrounding the citadel have survived its appetite for development and modernization. 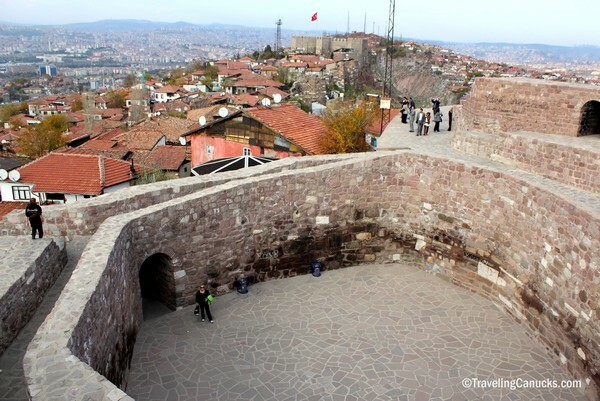 The citadel surrounds Old Ankara and is free to enter and explore. But be forewarned, there are no barriers or handrails to protect clumsy walkers or those with a paralyzing fear of heights – and it’s a long way down. 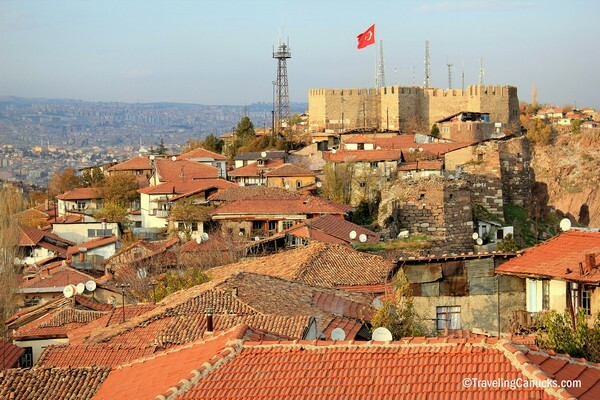 Combine your visit to the Ankara Citadel with a walking tour of the historical Old Quarters. Tight single-lane cobblestone roads twist and turn, revealing old red-roofed Ottoman houses, thick fortified walls and cluttered merchant shops selling everything from jewelry to water pipes to textiles. It’s a fairly touristy area, at least for Ankara standards (but it’s far less busy than the Old Quarters in Istanbul), meaning there’s lots of overpriced restaurants and street touts selling cheap souvenirs and trinkets. The merchants here like to bargain hard, so if you’re up for some spirited bargaining than you’ll surely enjoy this part of town. Stunning, glorious, powerful, seductive, magnificent, brilliant. Whatever adjective you choose, it still won’t come close to accurately capturing the style and grace of Ankara’s largest and most impressive place of worship. 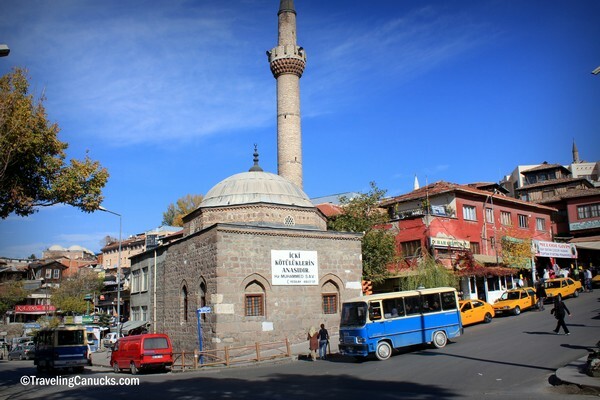 A visit to Kocatepe Mosque is a must for anyone visiting Ankara. Located in the trendy and modern shopping district of Cankaya, Atakule Tower offers visitors the highest viewpoint in Ankara. Without question, the panoramic views from Atakule are the best in the city, as the photo above illustrates. It’s quite interesting to see the lay of the land from a bird’s perspective, knowing that the Roman, Byzantine and Ottoman civilizations made this land home once upon a time. If you look closely, you can see Kocatepe Mosque in the above photo – it’s located on the far left. 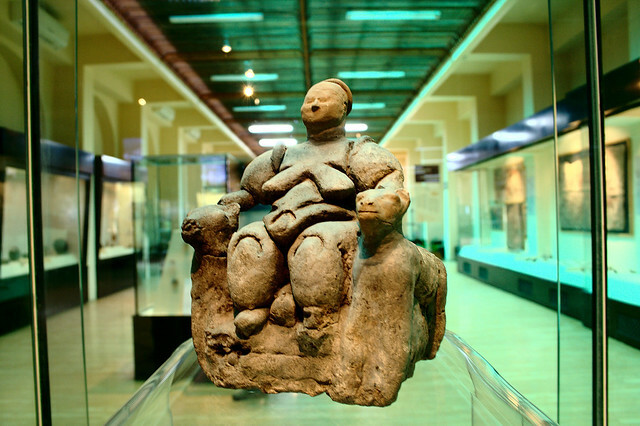 Arguably the most important museum in central Anatolia, the Museum of Anatolian Civilizations contains priceless artifacts from the Paleolithic and Neolithic eras, as well as the Hatti, Hittite, Phrygian, Urartu and Roman civilizations. Some people travel to Ankara just to visit this museum and witness its fine collection. The museum is located within two beautifully restored Ottoman buildings on the south side of Ankara Castle, so visitors can easily check out the Ankara Citadel, Ankara Castle, Old Quarters and Museum of Anatolian Civilizations all in one visit. If you’re a history buff, this museum has your name written all over it. Turkish food is quite diverse, fusing Middle Eastern, Central Asian and Balkan cuisine. It offers something for every palate. That said, vegetarians consider yourself forewarned -Turkish food is all about the meat. To validate this statement, look no further than the above photo. Now that is one HUGE rotating skewer of meat! This local Dönerci near the bus station (Otogar) in Kizilay serves up its famous “döner kebap”, a mouth-watering dish that Ankara has become widely known for. 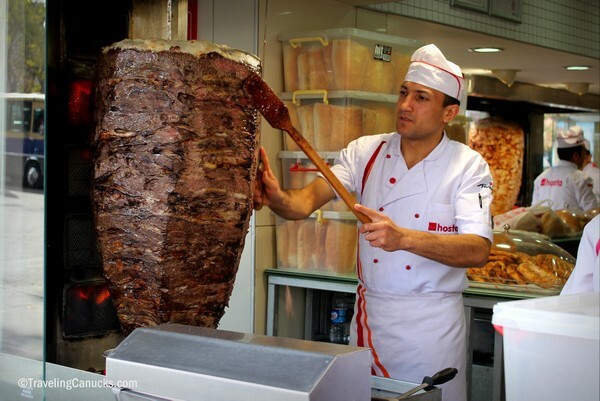 Ankara is home to the world record-breaking doner kebab, weighing in at whopping 1,198 kilograms! Ankara may not be the most attractive city in the world and it won’t show up on Lonely Planet’s top destination list any time soon, but it does offer visitors a different side of modern Turkey. 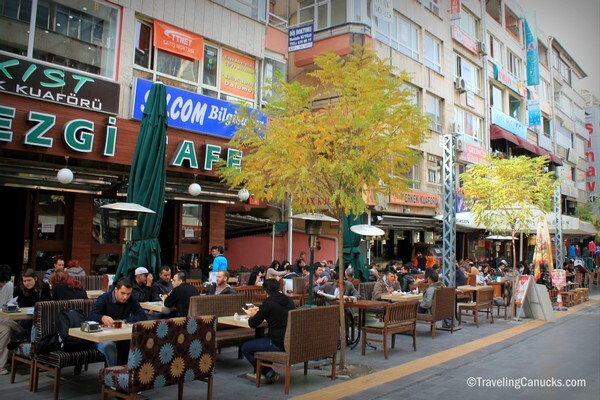 If you find yourself traveling to Turkey, plan to spend a couple days in Ankara and soak up its progressive vibe. Most international flights to Turkey arrive and depart from Istanbul, but many of Europe’s central hubs have direct flights to Ankara Esenboğa International Airport (we flew direct from Munich to Ankara on Lufthansa Airlines). Because Ankara is centrally located, it’s an ideal stopover for overland travelers passing through central Turkey. It’s also the center of the Turkish rail network and can be reached from most cities in Turkey. Share your tips and recommendations in the comments section below, we’d love to read about it! You can’t go to Ireland and not see these top 10 Ireland attractions Here’s what we did on our Portugal River Cruise with Viking 30 Photos of Porto that prove it should be on your travel list Lisbon totally exceeded our expectations! Here’s what we did. How weird. I am leaving for Ankara at the weekend. Although going to a small village on the outskirts. Thought about sticking around to explore the city but there is not enough time so leaving it till another occasion. From your list, seems I made the right decision. I’ve not been to Ankara these pics and this post convince me I should soon, thanks for sharing. That mosque looks really quite modern, almost space age. Ankara! I’ve never been there before, and probably not going to make it on my trip to Turkey next year (I’ll be travelling along the Black Sea Coast) which is a shame given all that there seems to be in the Turkish capital! 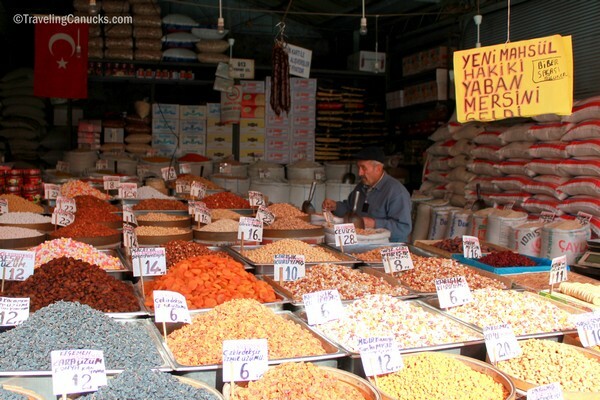 I LOVE Turkish food, too – meat galore, and all those cherries…mmmm! This is a great post! Turkey is one of my favourite countries and unfortunately we made the mistake of not visiting Ankara. It seems that we went everywhere but! The Kocatepe Mosque looks stunning, as does the delicious doner kebab…I love those. Thanks for writing about a lesser visited city in one of my favourite countries. Glad you like the post Dariece! Too bad you missed Ankara but it sounds like you had quite the Turkish adventure nevertheless! 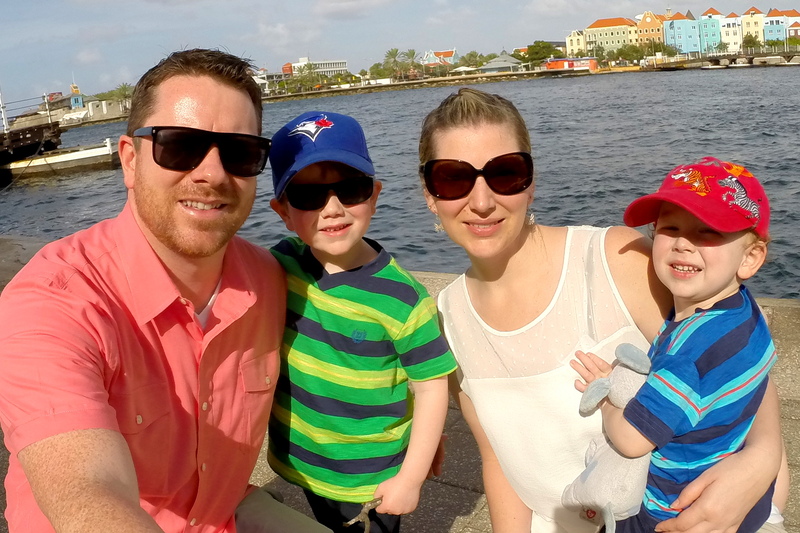 It’s great to check out another big Turkish city besides Istanbul. We went to Bursa when we were there and really enjoyed it. Fantastic to see what Ankara is like, can imagine it being a useful (and entertaining) stop on an Anatolian travel itinerary! Indeed it is Natasha! The whole region is awesome. And it’s not too far from Cappadocia, which is a must on any Turkish itinerary! yay! I found your website; now I’ll become a monthly viewer. Living in Turkey has been amazing–hope to implement many of your destinations! I must admit, even I presumed that Istanbul was the capital of Turkey until recently. Anyway, I am happy to know about Ankara. Sounds like a cool city with lots of things to explore. Your post is very impressive.. I am from Ankara but I haven’t looked at it like that before.. I always thought Ankara is good if you have a university life or family.. you guys also should know there are lots of historical mosques and buildings out of the city that will take you an hour or less.. now I live in Vancouver Canada but I am very excited to go back again the places that you guys mentioned.. I have been in Turkey for several times but did not have a chance to visit Ankara before. I know that Ankara is the capital city but did not know that there are also so many historical and touristic places there. Many thanks for your useful post. I am living in Ankara. To be honest it is not as astonishing as you have described it, but it worth to be visited once in a life time.